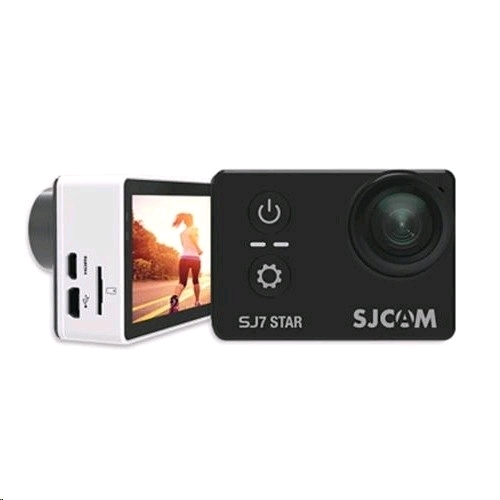 SJ7 STAR is truly a wonder with true 4K video and a metal body and 2 inches Touch screen this is really the camera everyone has been waiting for. The camera comes equipped with gyro stabilization and slow motion record and time lapse and is sure to please any action recording enthusiasts. 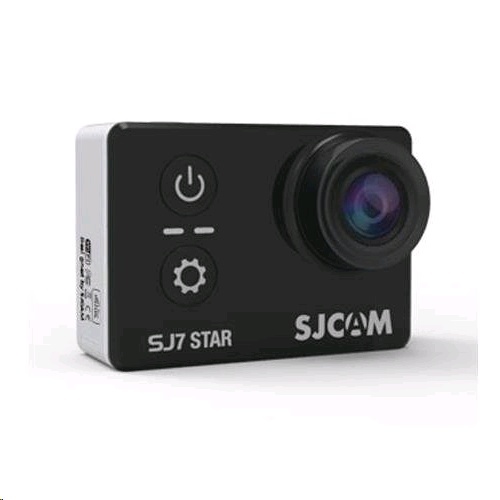 The SJ7 STAR has remote capabilities with the SJCAM app and also the SJCAM remote selfie stick and the SJCAM remote watch. These tools easily pair with the SJ7. This camera can use the SJCAM external microphone which enhances audio. The mics come with clips to easily attach where you need them most. Video can be shot at 1080P 4K: 3840�2160 16:9 30fps (Native 4K), 960P, and 720P. Single Images are 12 MP and are interpolated to 16 MP.